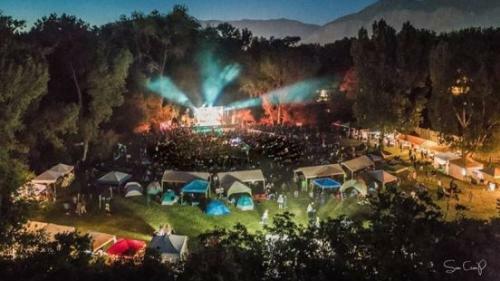 Ogden Music Festival is a 3-day outdoor event featuring bluegrass, folk, and Americana music held at Weber County’s Fort Buenaventura. Band and instrument workshops, and the annual Utah State Instrument Championships will be featured on the workshop stage. A Musical Petting Zoo and the Utah DrumBus provides hands on instrument playing. 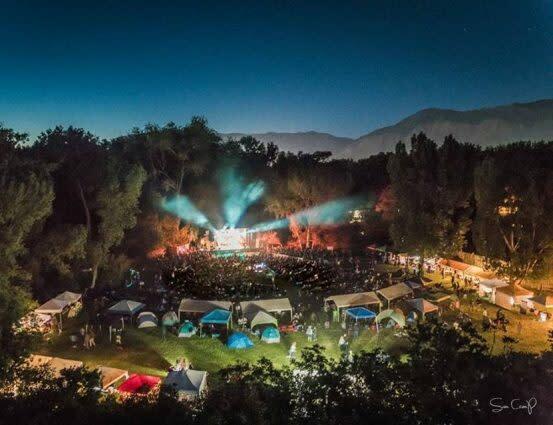 Camping is available on-site, purchase camping with your 3-Day Pass. Kids 16 & under FREE!